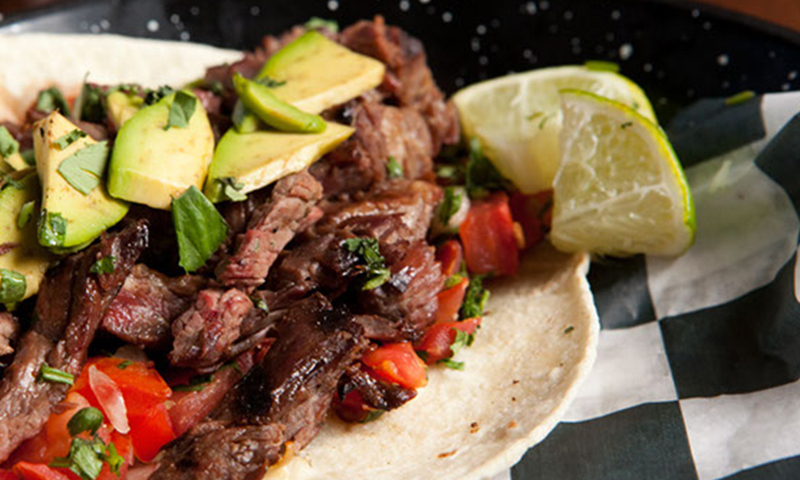 K-Bueno Cocina (Translation - K-Good Kitchen) is a new state-of-the-art commissary kitchen created to produce the staple items of both locations of K38 Baja Grill, Tower 7 & Las Olas. 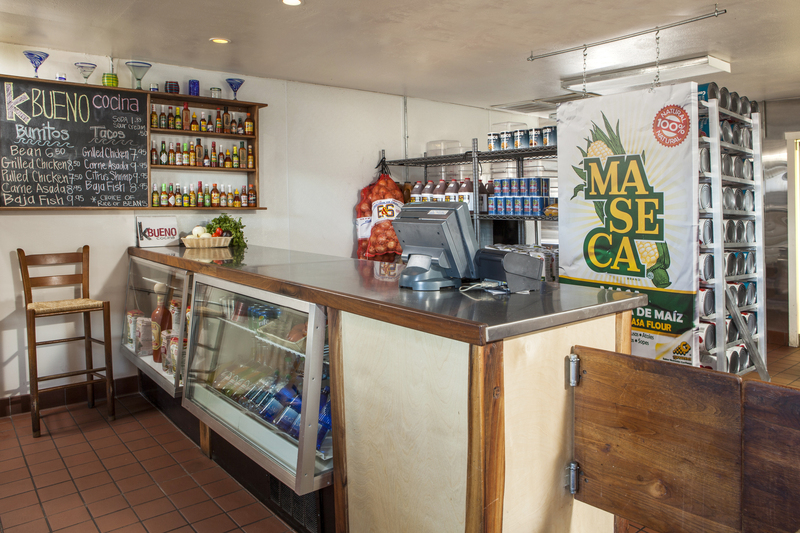 Before the opening of K-Bueno Cocina, each location prepared their own staple items on a daily basis. 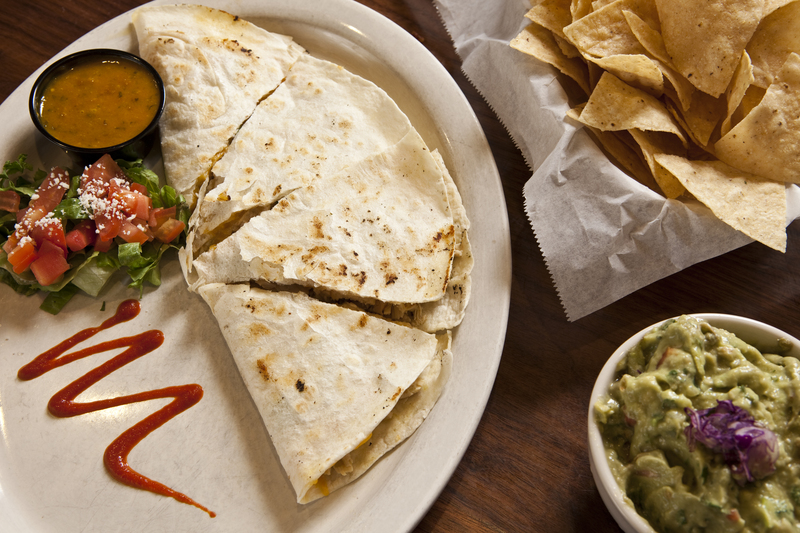 The staple items include: our infamous baja salsa, tortilla chips, picante sauce and various sizes of corn tortillas. 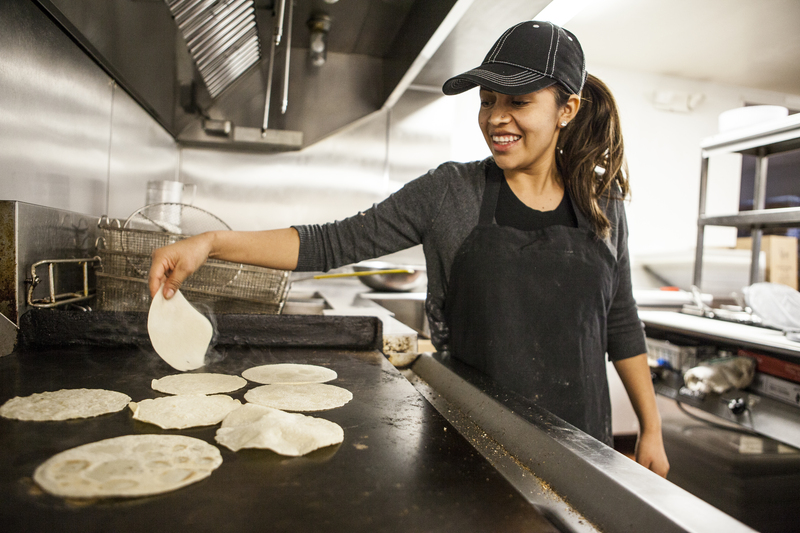 These items are the heart and soul of our restaurants. Now the quality will be even better! 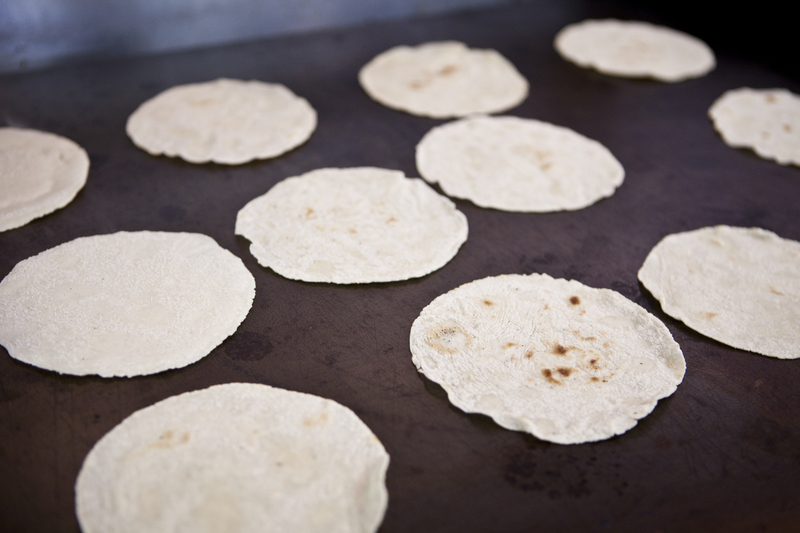 K-Bueno Cocina will allow us to maximize flavor, freshness and consistency throughout the K38 family of restaurants. If, for some reason, no one is available to assist you please call our corporate office at (910) 395-6895 Monday-Friday 9am-5pm or call the K-38 Baja Grill on Oleander Drive (910) 395-6040 any other time. Need Large Quantities for a Special Occasion? Please contact our corporate office at (910) 395-6895 and we will do our very best to make your occasion even more special!